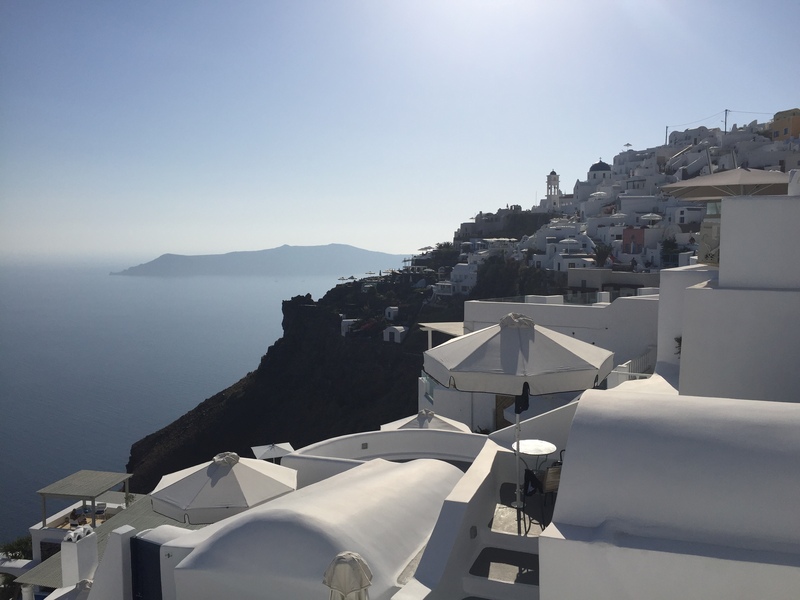 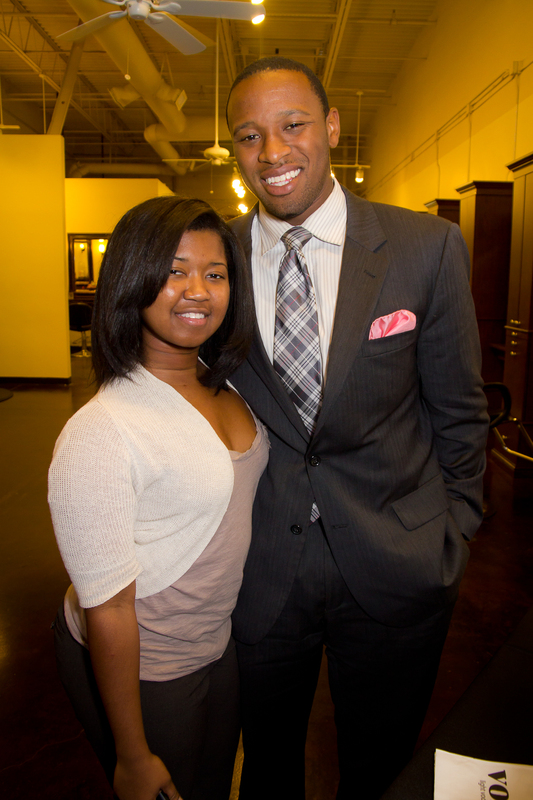 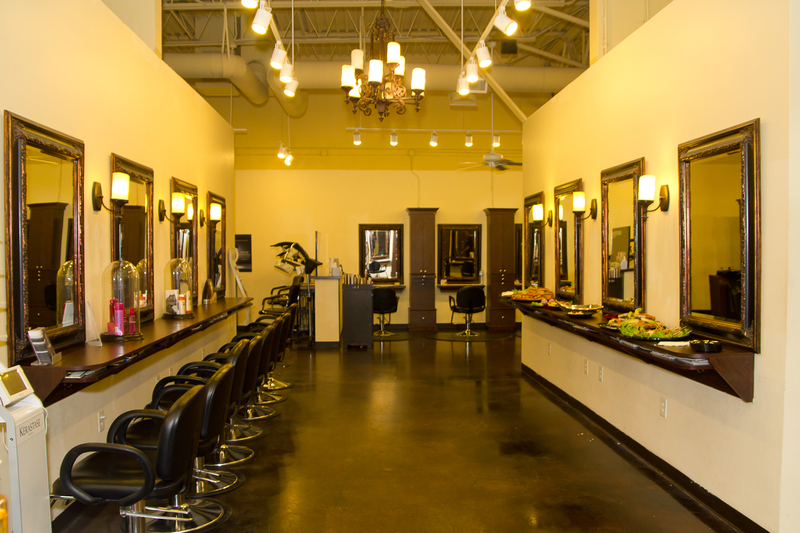 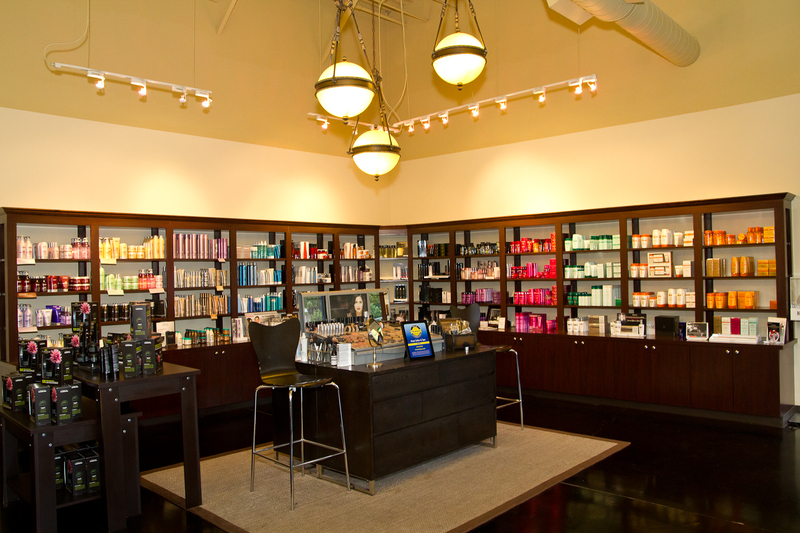 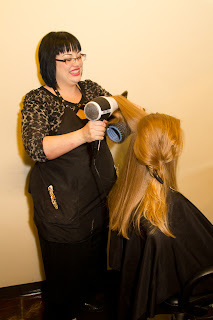 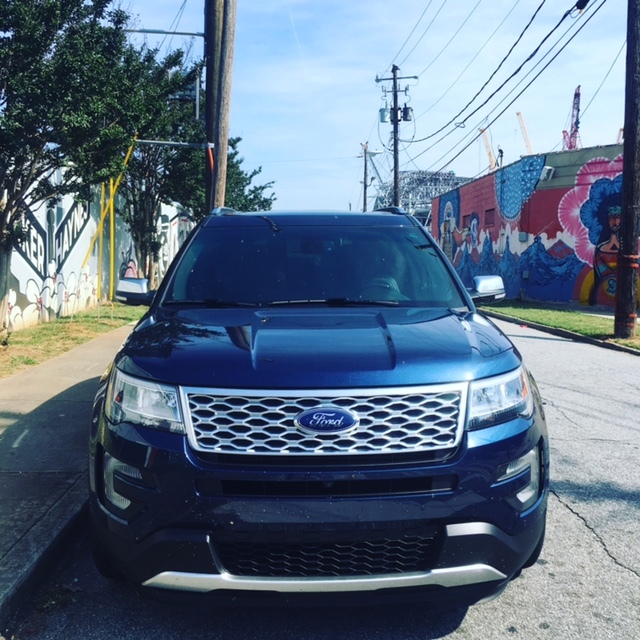 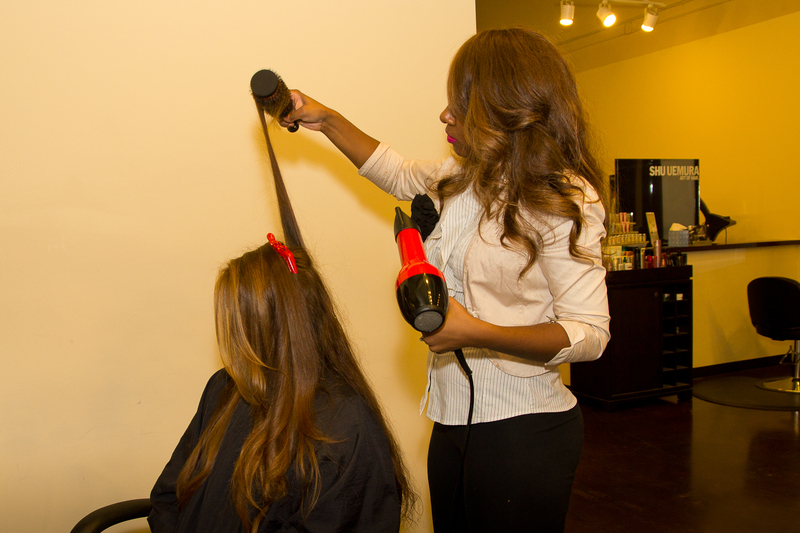 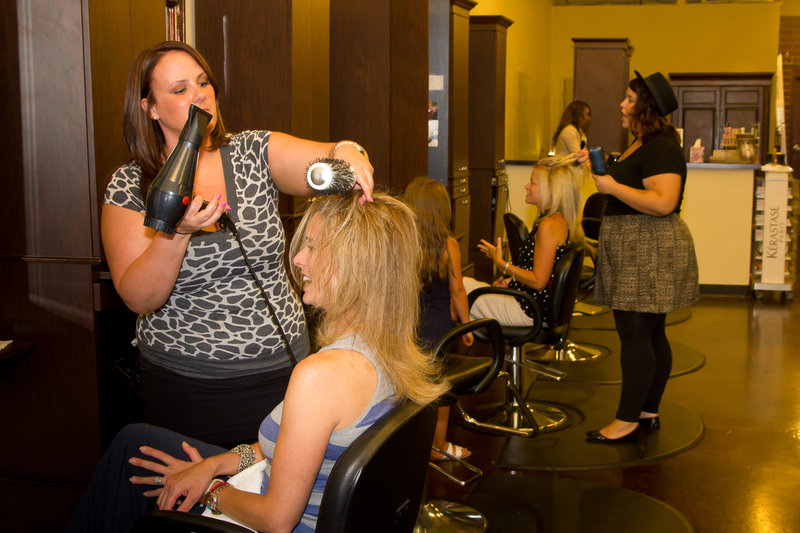 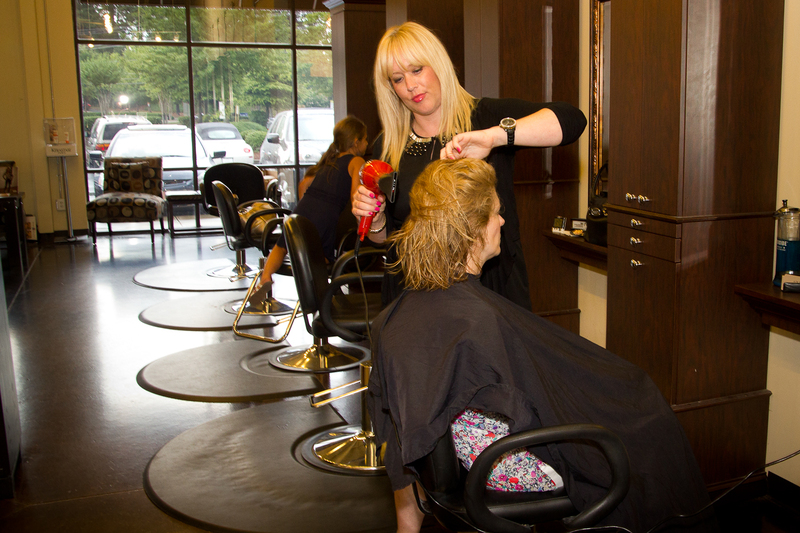 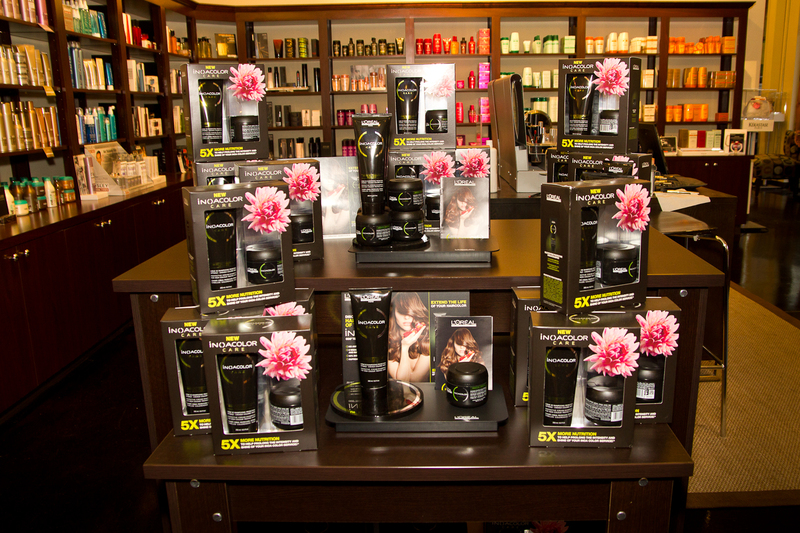 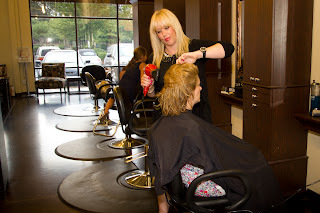 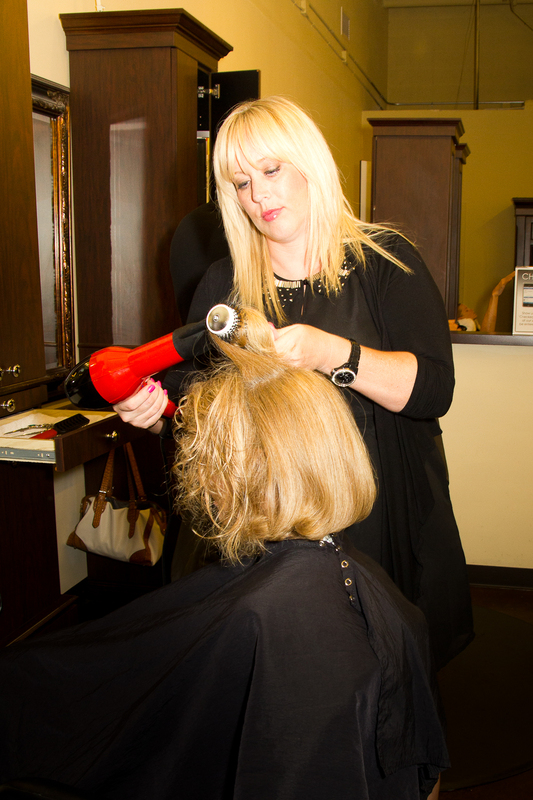 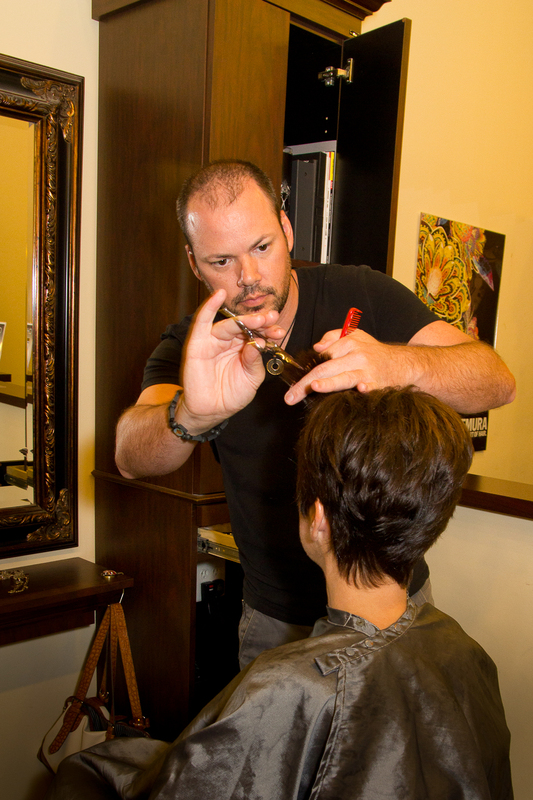 Luxetips Events: An Evening of Pampering at Muse Salon and Spa, Alpharetta « LUXETIPS! | Every Woman Deserves To Live The Luxe Life! 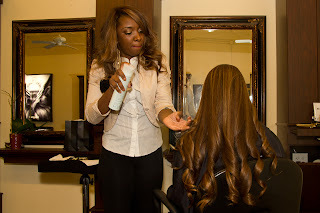 Sometimes you have to simply surrender and let God take control. 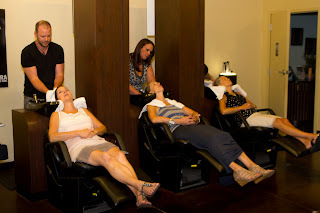 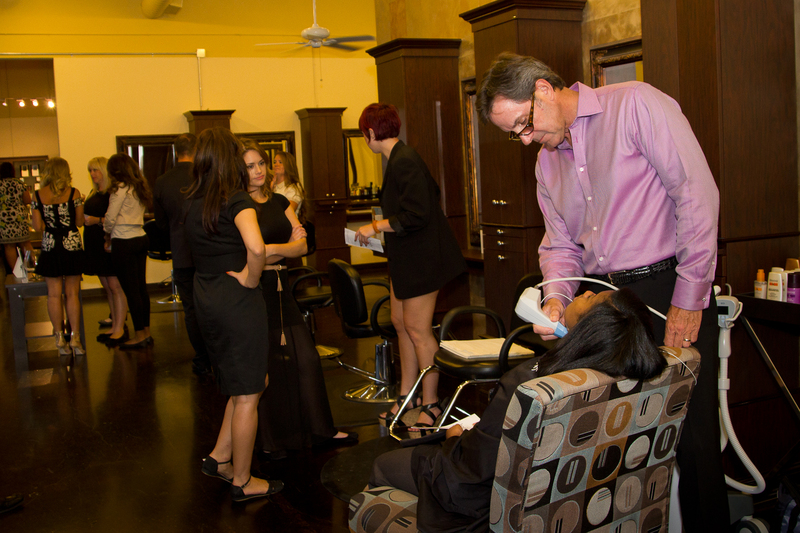 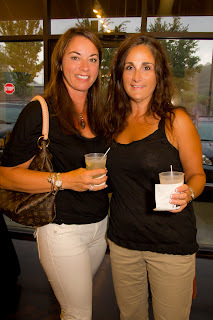 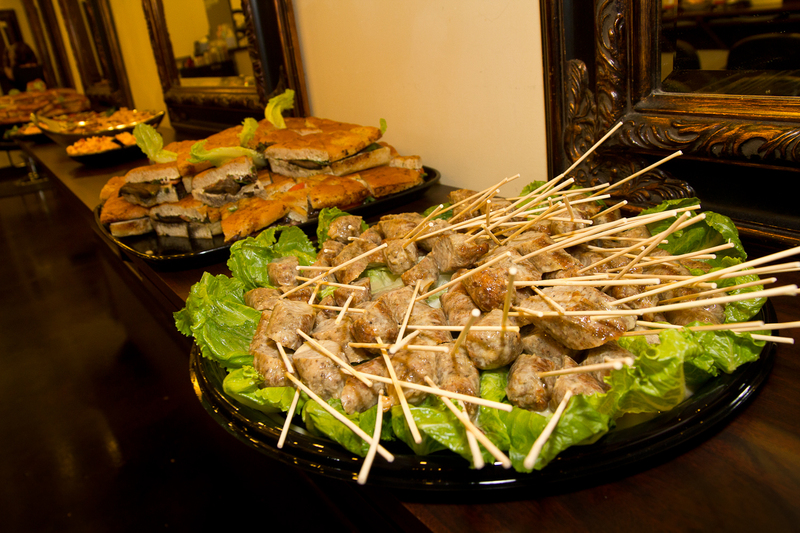 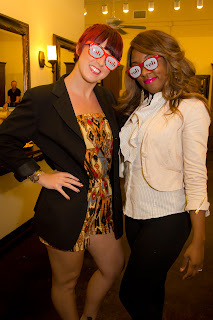 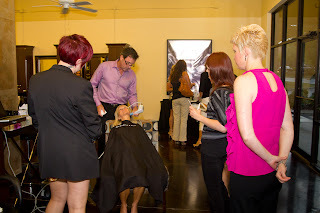 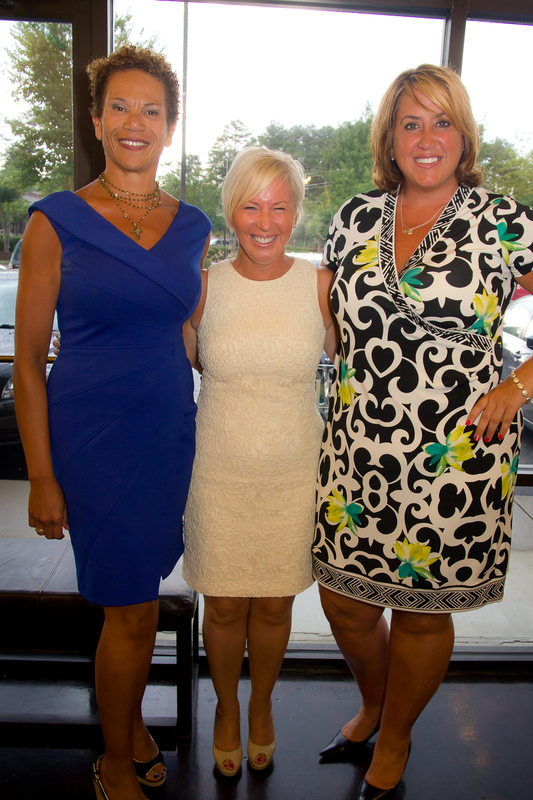 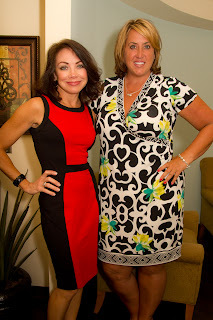 Last Thursday Muse Salon and Spa hosted a super fabulous “Evening of Pampering” event. Guest enjoyed $35 blow-outs, complimentary Kerastase treatments, and $9 per unit Botox injections. 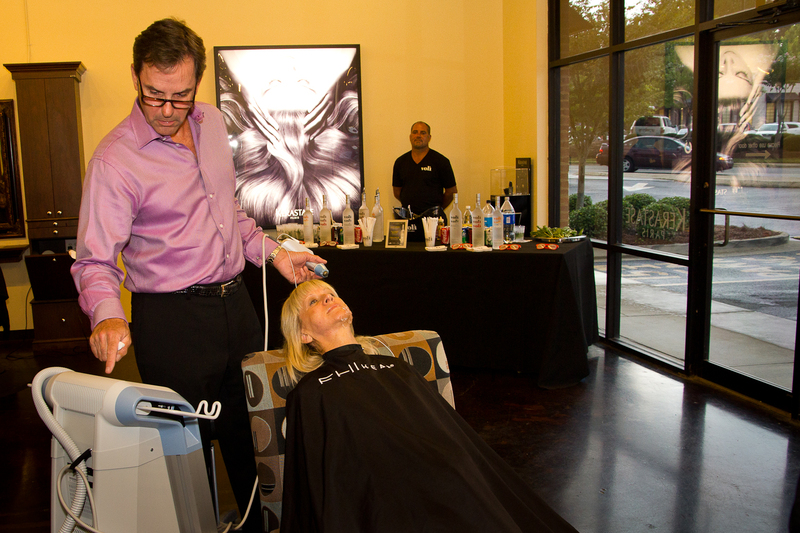 In addition, Body Medical Contouring medical spa gave demonstrations on their HOT Exilis treatments. 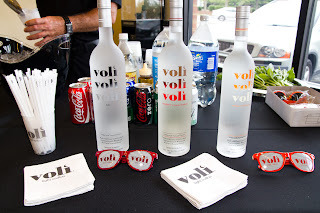 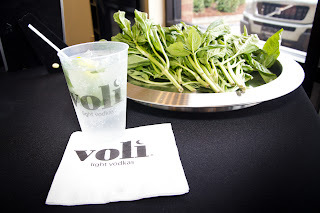 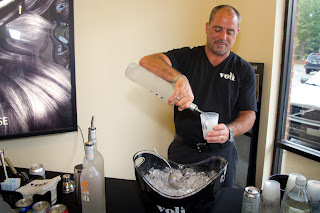 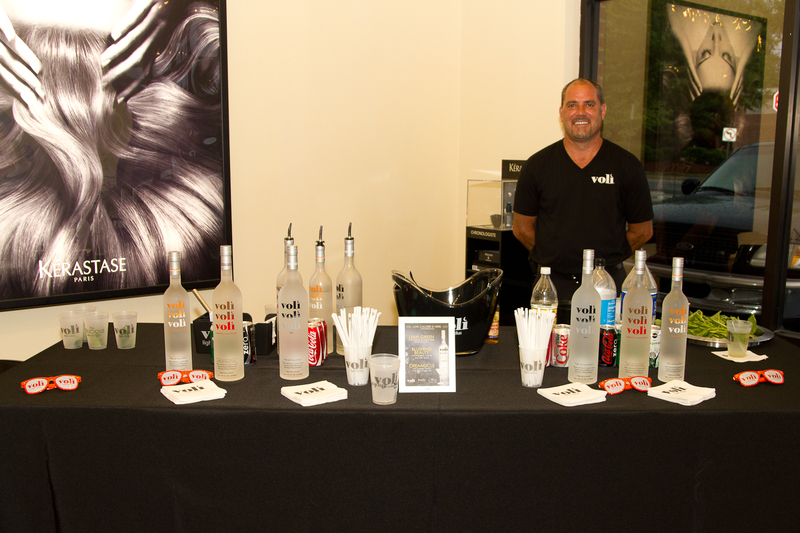 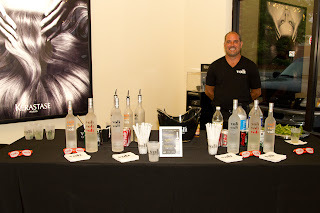 Guests enjoyed Voli Light Vodka cocktails. 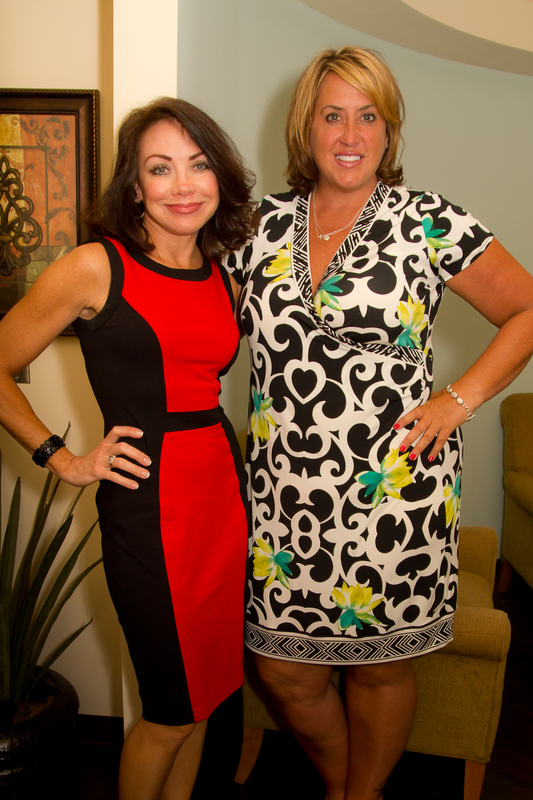 Heather Hohweiler, co-owner of Body Medical Contouring.